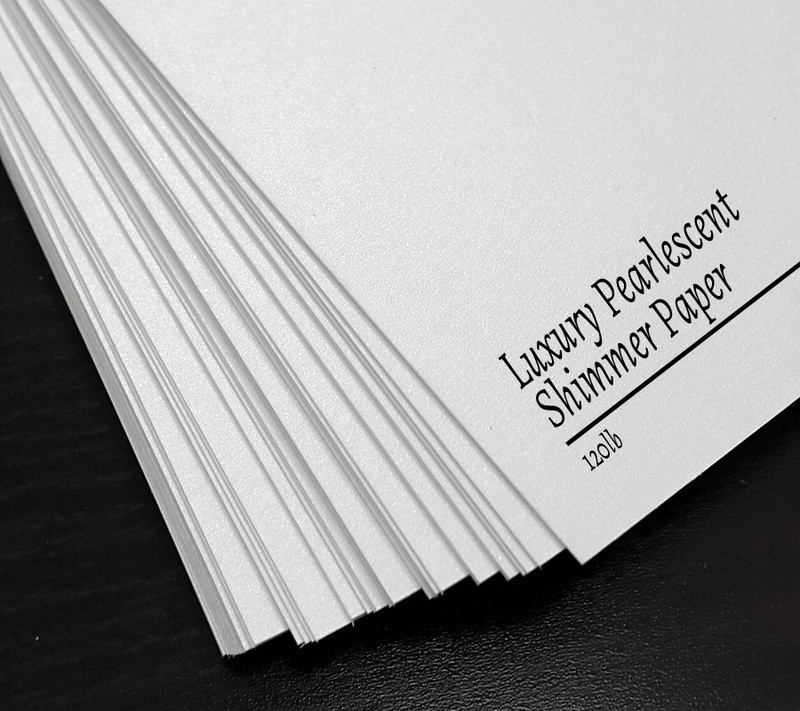 which is the best choice for wedding stationery. 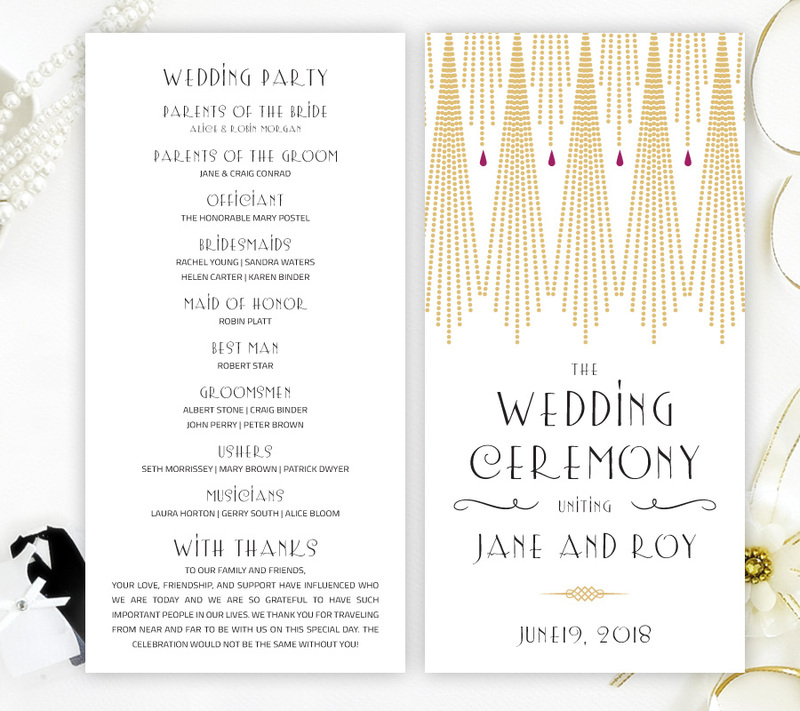 4X8 flat wedding programs printed from both sides. (40 programs is a minimum order). Type EXACT wording at "Personalization" box. You may type any wording you like. Personalized digital proofs will be sent by email in 24 hours after your purchase. We need 2-3 days to print and ship order after your final approval of the proofs. Standard shipping takes 10-14 days. If you prefer Express shipping, please contact us for more details. The parcel will be shipped to the address you provided at checkout, so please make sure it is up-to-date and correct! 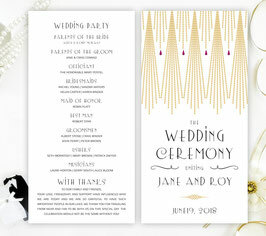 *Printed ceremony programs colors may look slightly different from what you see on the screen.